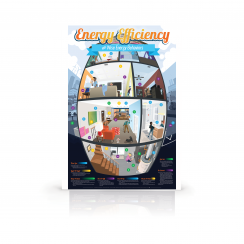 This Electrical Generation Poster focuses on the energy sources used to generate electricity in the United States and Canada. Renewable energy sources, such as hydropower, wind energy and solar power are highlighted, along with the fossil fuels (coal, oil and natural gas) and nuclear energy that are the dominant sources of electricity in North America. 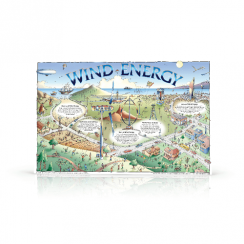 The poster is beautifully drawn, promising to be both engaging and educational for students, and teachers, of all ages. 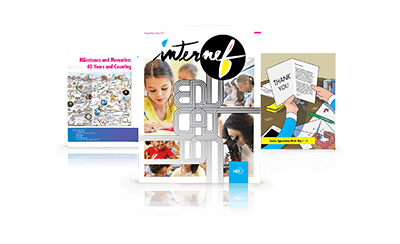 Its reverse offers supplemental information for student learning activities. Grades K-12, 23”x35”, Full Color front and back. and promoting an energy literate society. NEF’s educational programs are comprised of a series of core services that promote energy literacy. Services can be delivered using the three flagship NEF brands or customized for your organization. See a full list of services here. ESK has a variety of program components and materials to help your organization build an effective strategy for energy safety. 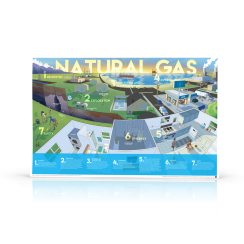 Electrical and natural gas safety is explored through presentations, curriculum and an interactive online community. T!E combines energy efficiency products families install at home with the behavioral training to maximize savings. 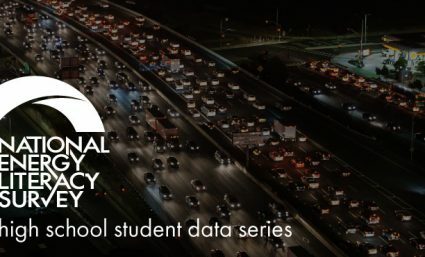 The school-to-home approach is a sure way to get your efficiency message into homes while garnering significant measured and verified energy savings. OOTR is NEF’s signature brand of mining and mineral education. Since 1994, teacher workshops, mine tours and a premier suite curriculum have made OOTR an effective resource for introducing mining concepts to teachers, students and their families. 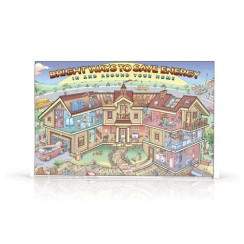 The National Energy Foundation offers high-quality energy education materials with unique customization opportunities. 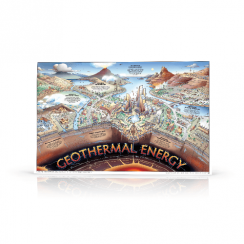 These materials provide an in-depth understanding of a wide range of energy topics and are perfect for education and outreach opportunities. 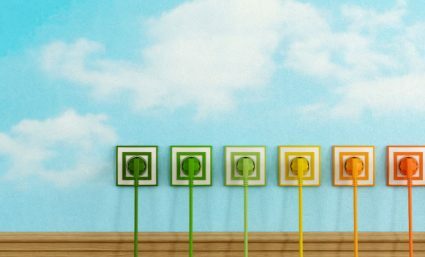 The InterNEF is a great way to stay updated on current energy-industry news, educational topics and the latest NEF info! The Spring 2017 edition highlights NEF's 40-year history and appreciation for teachers who are integral in fulfilling its mission. 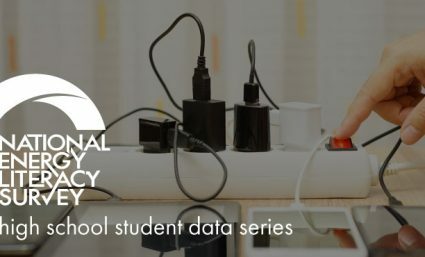 The National Energy Foundation blog is a great resource for the latest on energy literacy and the energy industry. Energy experts from NEF along with guest writers from leading industry organizations provide an in-depth perspective on energy issues.